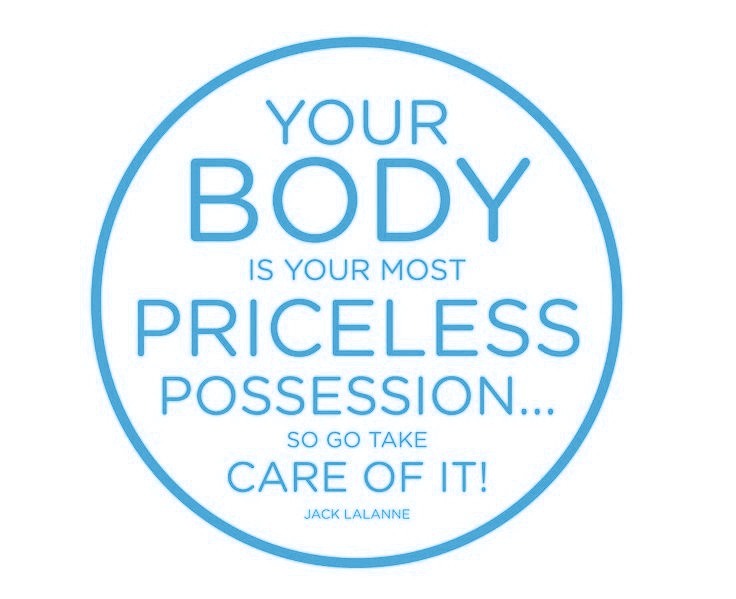 Have you been told that surgery or medications are your only hope for better health? In many cases, Western medicine might not be your only option. 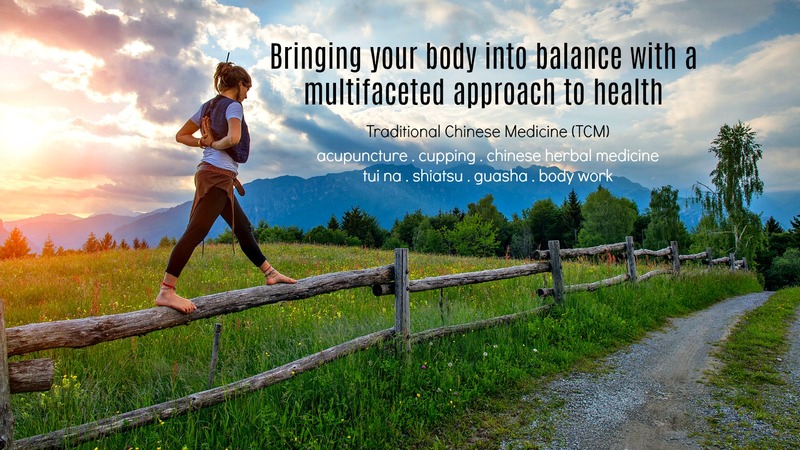 Click here to find out about Insight Health Center’s Traditional Chinese Medicine and holistic healing services—including acupuncture and vision health services. At Insight Health Center, experience services to improve health for various needs. Business Professionals: Keep your body in balance so that your brain and productivity levels can stay high. Parents: Whether you’re struggling to keep up with your kids or taking care of your aging parents, you might find that the body might want to do anymore what the mind says it should be able to do. Dana will help you your energy back and avoid aches and pains. Women and Girls: Have you ever wondered why some women your age seem to have a harder time than others? Dana can help you understand the causes and help you treat menopause or PMS and other menstrual disorders so that you can stay in balance. Athletes: Dana can help you perform at the top of your game through a balanced approach to your nutrition and muscular-skeletal integration. Retinal Disease Sufferers: Western medicine offers few treatment options for those with retinal diseases. Dana can help slow the progression of retinal disease using time-tested Eastern techniques. You may have been told that surgery or drugs are your only hope, but that may not be true. 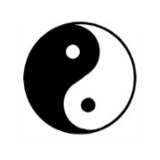 In many circumstances, acupuncture can help limit the need for drugs or eliminate the need for surgery. At Insight Health Center, Dana takes the time to thoroughly understand each of my patients’ histories and unique concerns. She works with you toward long-lasting health solutions. Feel free to explore the services page to learn more about the type of treatments offered at Insight Health Center. If you have questions or would like to schedule an appointment, contact Dana here.